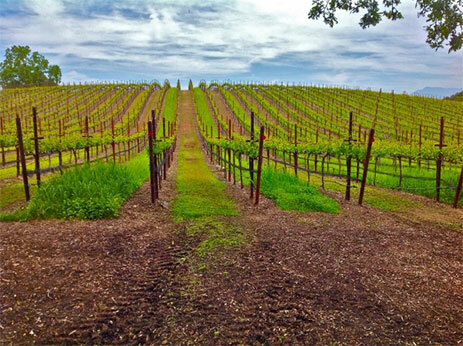 Wine & Dine in Napa and Sonoma with our Wine Country tours. With hundreds of wineries available to visit and a variety of fine dining and lodging options, a tour of California’s best wine country is a must. We can show you around in style and comfort as you sit back, relax and take in the magnificence of Napa Valley and Sonoma County in our limousine, SUV and Mercedes Sprinter chosen specifically for wine tours. Choose the length of your tour and even extend it to an overnight journey if you’d like more time to experience California wine country. Stellar Transportation is the leader in value and dedicated to delivering the best customer service and we are fully willing to cater to your needs and desires when designing your tour. Our drivers are always courteous, friendly, prompt and approachable. Remember, it’s not just a ride, it’s a relationship at Stellar Transportation. CONTACT US TODAY to schedule your tour. We can tailor the experience to the wineries you want to see or show you around some of the most popular and well-established wineries in the area. Let us know what you’re looking for and we will deliver!